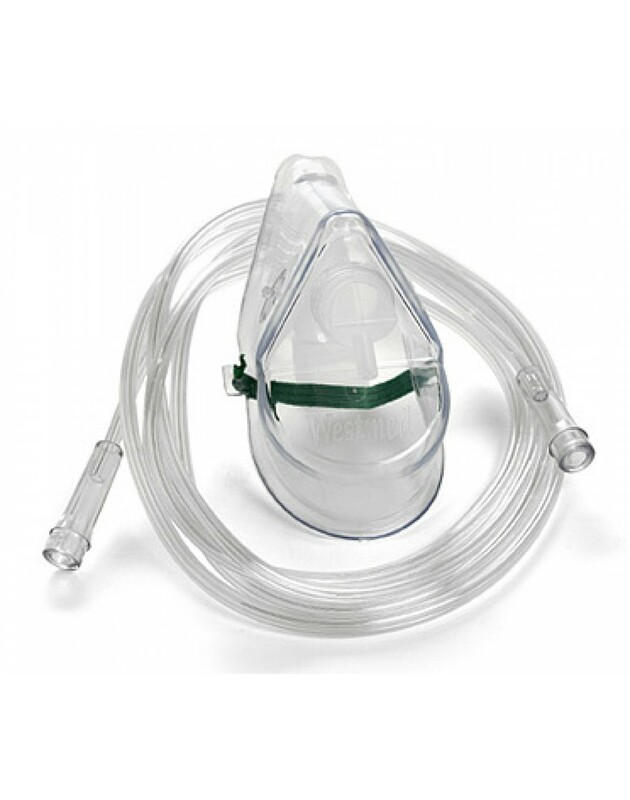 Made from premium non toxic PVC, the quality of the oxygen delivered through the oxygen mask is never compromised, ensuring that through the delivery process from the oxygen concentrator to the face mask, the oxygen remains pure. 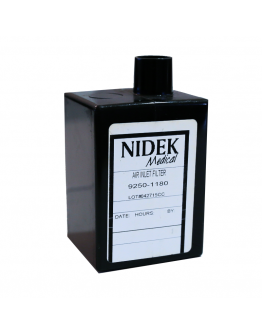 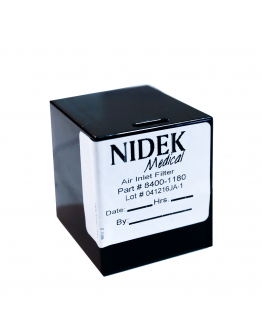 Made from premium non toxic PVC, the quality of the oxygen delivered through the oxygen mask is never compromised, ensuring that through the delivery process, the oxygen remains pure. 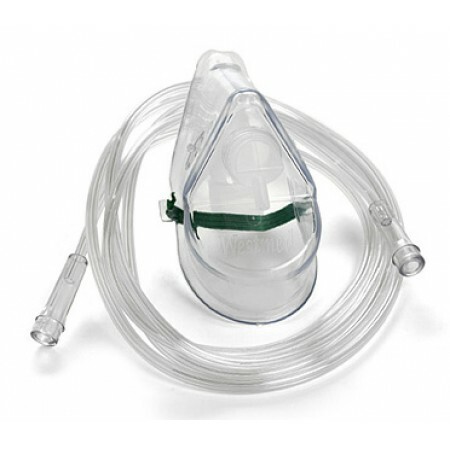 Non toxic PVC also prevents any occurence of allergies and infections in the nasal area, providing focus on the oxygen therapy for better recovery. 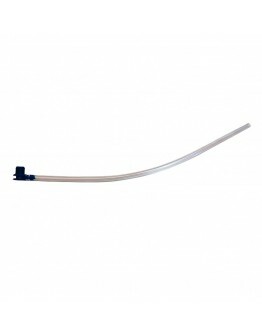 A transparent oxygen mask tubing allows you to determine soiled areas of the tubing, providing clear indications of wear and tear, so users would know when it is time to change their oxygen mask and tubing for maximum hygiene management. 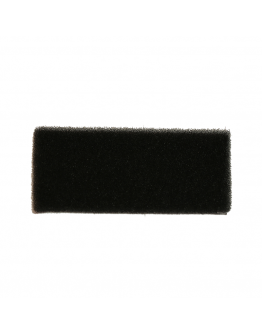 Another plus point of transparency indicates dirty areas for cleaning, maintaining and maximising the useful life of the cannula.